After reading the first book in the series, Cowboy Up!, I was eager to continue on with this series. 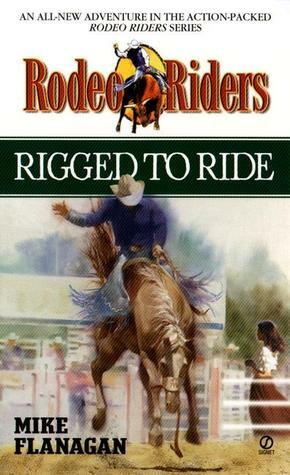 Rigged To Ride occurs shortly after the events of Cowboy Up, so already there is a good continuation flow to the story. Where as the first book focused solely on the rodeo and ranch life of the two main characters, this book adds in a few new elements that really ramps things. I found the idea of a betting ring being set up to make money off of the rodeo to be an interesting direction. Let’s face it, gambling occurs where most sports are involved, but this was very high stakes, not just for those betting, but for the cowboys as well who were unwitting participants in the game. Having these high rollers take not only an interest in the rodeo, but also go to length to manipulate the odds in their favor, definitely changed the playing field. Getting to watch Clay and Jack try to work out what was happening throughout was very good. On top of this, there was the introduction of plenty of new characters, along with new parts of the rodeo as well. Before, it was focused on the three events that Clay participated in, but now the story included barrel racing, which really drew me in. I love all aspects of the rodeo, but barrel racing will always get my attention since it’s the only event that women can compete in. This novel definitely shows the stubbornness and determination of a cowboy who not only wants to win, but to keep those he cares about safe. Though there was less of the ranch life in this book, I still really enjoyed it. The rodeo scenes were so well done again that it truly felt like I was watching the events unfold, not merely reading about them, as the details given were spot on. 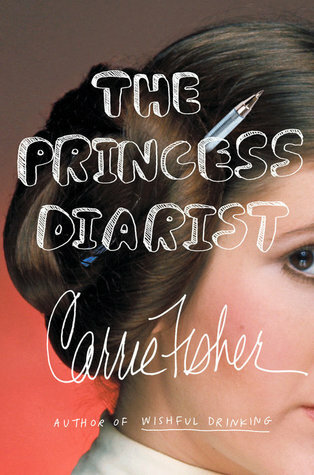 Overall, this was a very good book. It had everything I loved from the first book with the addition of action and a bit of mystery tossed in. I would recommend this book for anyone looking to read a solidly written western novel that focuses on rodeo. I look forward to continuing this series in the months to come. This entry was posted in Books, Western and tagged Books, Western. Bookmark the permalink.